Microsoft Project vs. Open Workbench - What Are the Real Differences? Microsoft Project vs. Open Workbench – What Are the Real Differences? Microsoft Project and Open Workbench have long been compared to one another. Open Workbench intends to pose as a free alternative to the use of Microsoft Project. However, while the two programs are very similar to one another, they each have a different focus that separates them. Open Workbench bases schedules on effort while Project bases schedules on duration. What other similarities and differences exist? Read on and find out. MS Project and Open Workbench are similar to one another in that they are both schedule-based project management software options. 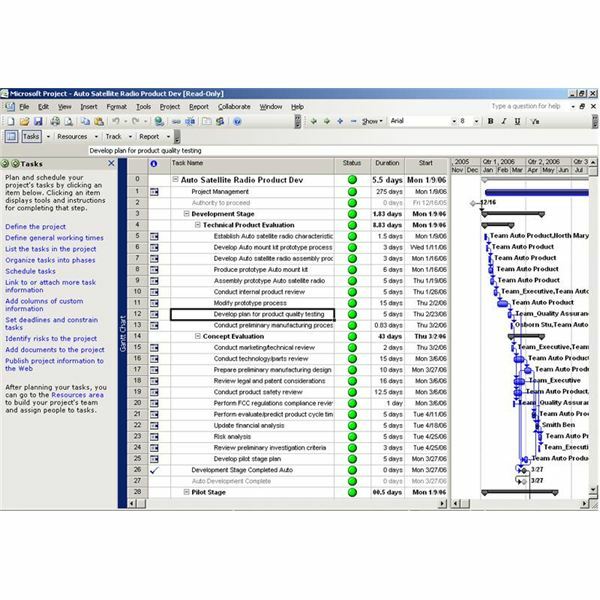 Both programs feature the ability to track action items and milestones as well as track resources, create work breakdown structures, create inter-project dependencies, track progress, and create various reports. MS Project and Open Workbench also both keep track of baseline settings for projects (and allow project managers to reset these). A final feature common to both programs is the ability to identify the critical path. Resource Scheduling – already mentioned, but worth mentioning again. Open Workbench uses effort-based scheduling. Microsoft Project bases its scheduling on duration – the amount of work units to be created. Inter-Project Dependency Creation – when a project depends upon another project, in MS Project, the project manager needs to take many steps in order to create the dependency. With Open Workbench, creating inter-project dependencies is more streamlined. The WBS can be browsed and dependencies can be linked from there. Holiday work – You must adjust the calendar in MS Project if you want to schedule work on a holiday, whereas this is easier in Open Workbench. Role or Resource Replacement – If you have to replace a resource during the course of a project, it will be easier to accomplish this using Open Workbench because estimates of work are maintained. If you have to do so in MS Project, the default scheduling takes over, creating more work for the project manager. 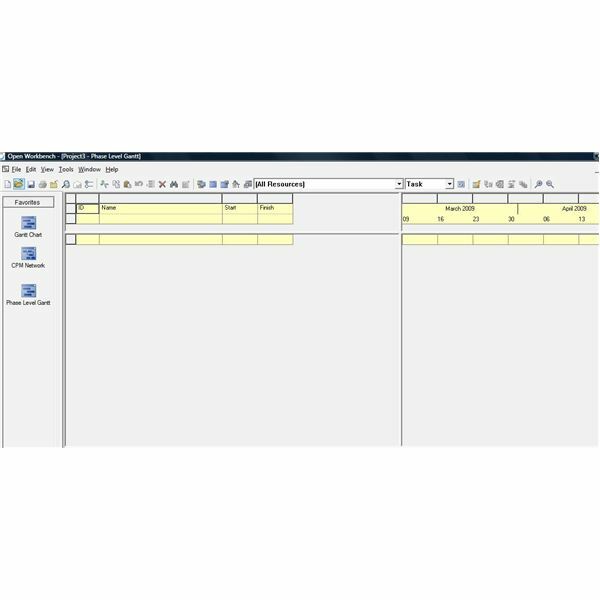 Schedule Calculation – the ability to calculate a schedule is activated by the user with in Open Workbench. Constraints can either be included in the calculation or excluded. In MS Project, you can create a schedule either manually or automatically – and can do so with dependencies or top-down taken into account. Open Workbench, because it is resource focused, is also more adept at handling project management issues such as resource leveling. Both programs are strong tools project managers may want to use. Depending upon whether you prefer effort-based or duration scheduling you will want to choose the program that works best for you and your situation. Open Workbench is great for companies that don’t have the capital to invest in Microsoft Project. MS Project, on the other hand, is featured in many books that have been written to help new users get started with the program. Finally, when deciding whether to go with MS Project or Open Workbench, you should take full advantage of the demo versions and any resources. Play around with each a little bit with a sample project or two to find out whether the program works for you and your team.